To start using the Instagram bot to increase your Instagram Followers, at first you must register on Instazood. To register on Instazood you can click on “3 days free” button and enter your registration page. Note: Before getting started with Instazood read the Instazood advice. If you own less than 700 Instagram Followers at the beginning, you MUST read Instazood advice completely. After entering the registration page you must provide the required information. “I’m not a robot” Button is connected to Google and when your browser is connected to Gmail it does not ask the security question. Next, go to your email inbox and click on the link in the confirmation email to complete the sign up process (Please use a valid email). Note: Please use a strong password. Note: Please Don’t forget your Instazood password. 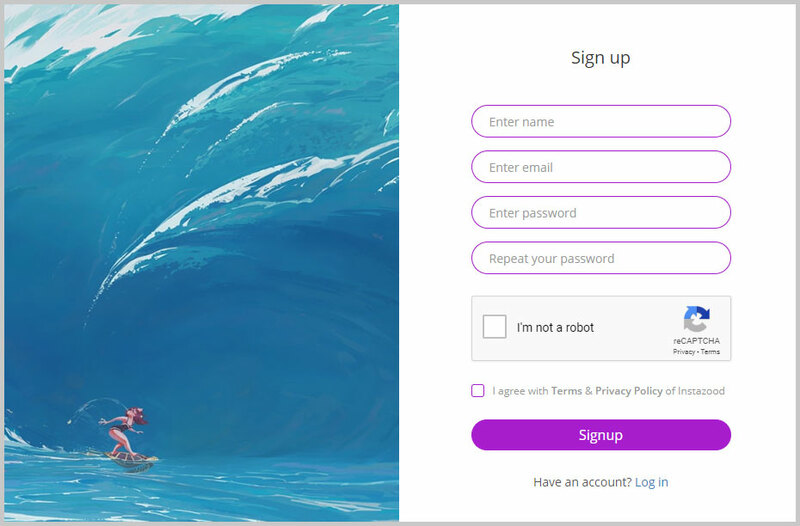 If you provide valid information on sign up page, you will enter in add Instagram account page. Click on “Add Instagram account” button. Make sure that you have verified your email in Instagram or remember the email that has been used in your Instagram account. The email address which has been used for your Instagram account must be active and accessible. We recommend you to link your account to Facebook. Upload a profile picture and try to fill your profile information thoroughly. Add at least six photos to your account by you mobile phone. Make sure that your posts don’t break Instagram’s laws. We are not responsible for these posts. 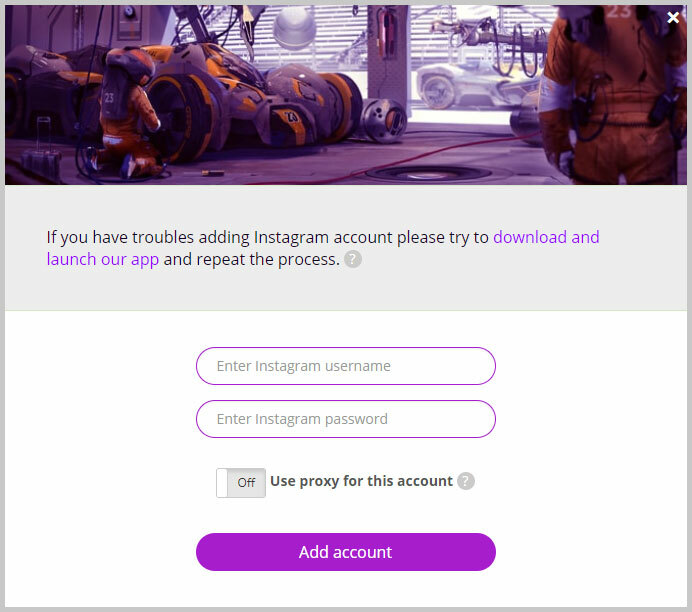 Now you need to connect your Instagram account to your robot. You must enter username and password of your Instagram account and then click on the button “Add account”. Note: We do not keep your password; actually you are entering your password in Instagram API. It is important to keep in mind that you can always change your password by email or mobile number. Finally, you enter into your dashboard and you must set the targets for your Instagram bot. you can read our advice about it here and start to increase followers on Instagram. Note: In some accounts, Instagram shows a message to you to connect your account to Instazood. After this, you need to open Instagram on your phone. 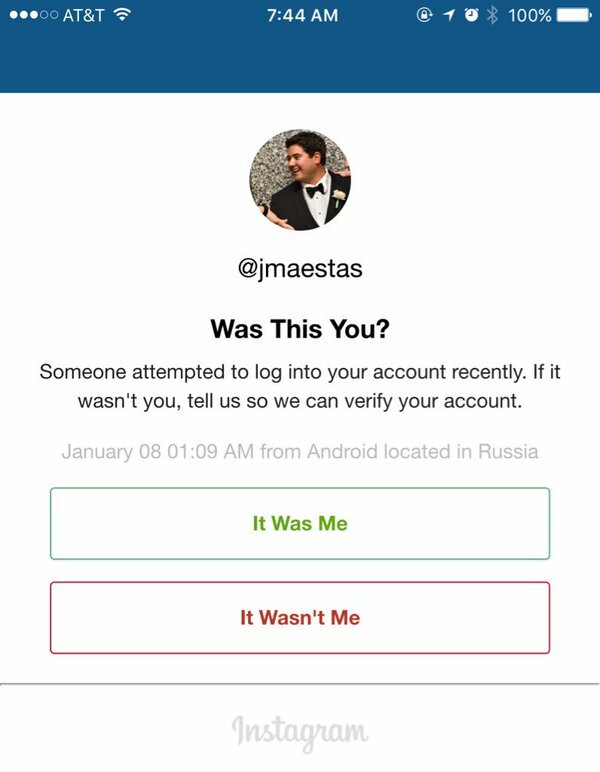 The Instagram’s message asks you “someone attempted to log into your account recently. “. You must click on “it was me” button. 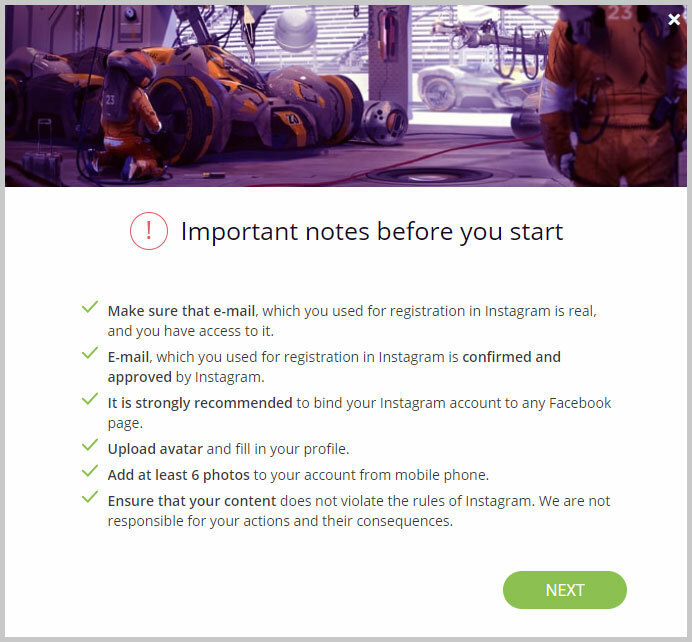 Now your Instagram account is connected to your Instagram bot, after this, you must open your Instazood dashboard and click on “confirmed” button. The message may also be displayed later. It’s better to close your Instagram app after confirming the Instagram message. We recommend you to close Instagram app completely in your phone after confirming the message. After that if you see another pop-up dialog click on “Verify by Email” button. When you signed up for Instazood, you must Add Target. If you don’t add any target, Instazood will not do any activity. Please check out our Add Target tutorial for more information.